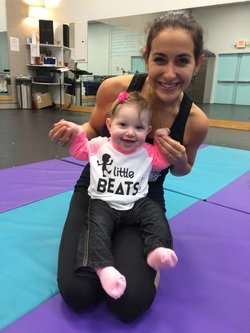 Besides being the most fun job EVER, LB instructors have the very important job of engaging babies in stimulating learning experiences and educating caregivers on all the amazing ways they can promote growth at home and in class through music, dance and play. If you are SUPER loving, enthusiastic, ENERGETIC, and knowledgeable about the benefits of what we do for early childhood development, we want you on our team! The Assistant Director will be a lead teacher in the program, teaching up to 15 hours per week while also performing administrative tasks, event coordination and execution, and marketing assistance. Must be a natural with young children but also comfortable leading a group of parents. Email a resume and cover letter to emily@spevents.com.